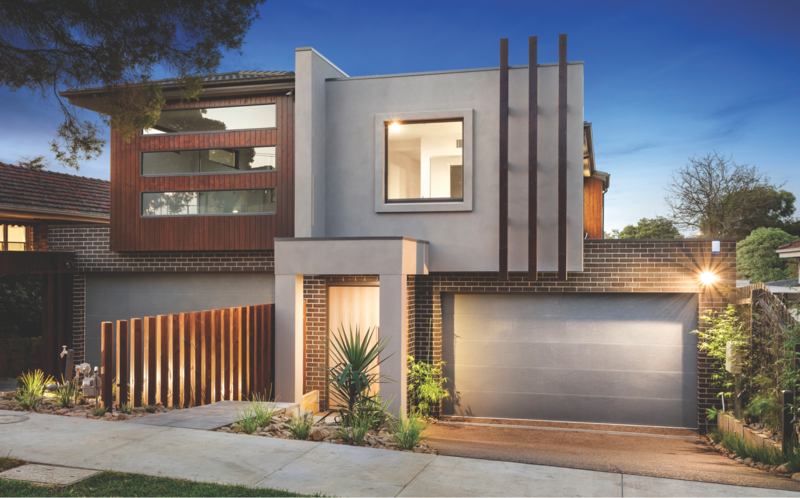 Winner of 2017 HIA Victorian Townhouse/Villa of the year. For three generations, the team behind MK Building Group has been dedicated to providing superior-quality services across a diverse range of projects. 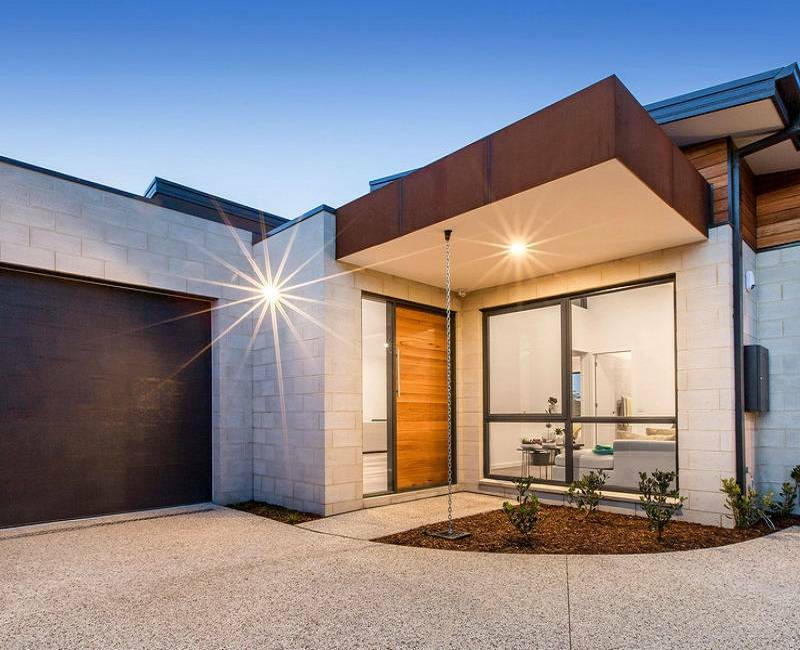 From stunning townhouses to magnificent, multi-unit developments, MK Building Group delivers the value, punctuality and innovation of a large builder, with the superior workmanship and personal attention that only a boutique firm can offer. When your project calls for quality, individuality and long-term appeal, MK Building Group are the specialists you can rely on. 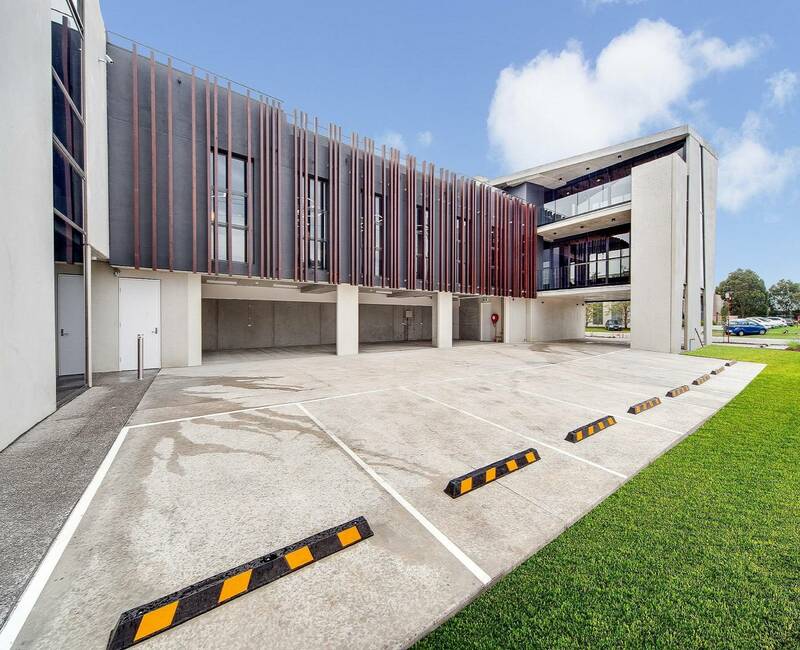 Multi-unit residential developments are our forte, with an enviable track-record of delivering a diverse range of projects on schedule and on budget. 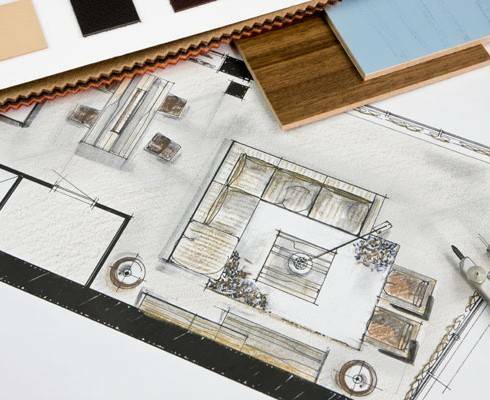 Whether you're planning to build right now or just considering your options, we are here to help. Call us on 9789 9166 or leave your details below and we will get back to you.